Image enhancement is a term used to refer to an operation that increases the quality of the image, being historically more used in the context of contrast enhancement (which improves visualization for the human eye). However, image enhancement is also a very general term that refers to operations that enhance features interest in the image. An image enhancement operation moves further away from the reality, as opposed to Image reconstruction that moves closer to the reality. This project was designed for vectorize and analyze the blood vessels in the mouse brain. This plugin requires the definition of seed point detection settings by the user (Semi-automated). ORION: Online Reconstruction and functional Imaging Of Neurons: segmentation and tracing of neurons for reconstruction. A project to develop tools that explore single neuron function via sophisticated image analysis. ORION software bridges advanced optical imaging and compartmental modeling of neuronal function by rapidly, accurately, and robustly generating, from structural image data, a cylindrical morphology model suitable for simulating neuronal function. 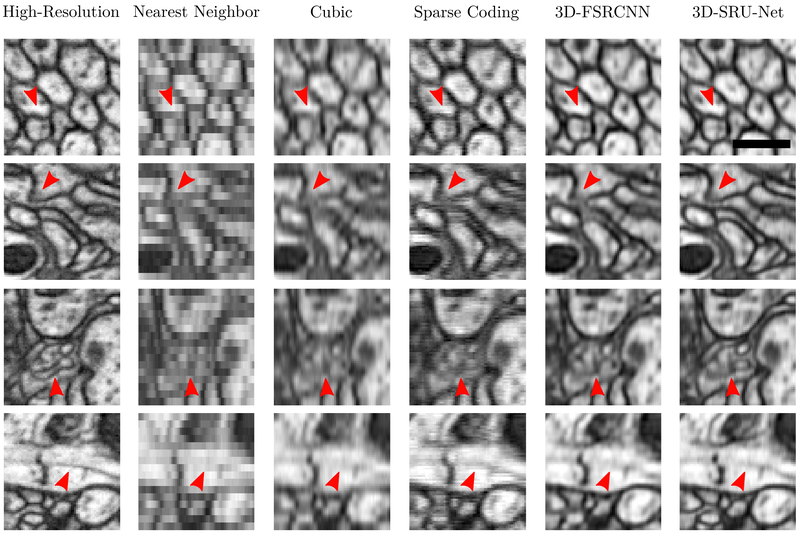 The goal of this project is to develop a computational and experimental framework to allow real-time mapping of functional imaging data (e.g., spatio-temporal patterns of dendritic voltages or intracellularions) to neuronal structure, during the very limited duration of an acute experiment. Based on the algorithm described in the paper below. Based on the algorithm below. Neural Circuit Tracer (NCTracer) is open source software for automated and manual tracing of neurites from light microscopy stacks of images. NCTracer has more than one workflow available for neuron tracing. that will allow the users to add any plug-ins developed for ImageJ. More importantly, functions written in MatLab and converted into Java with Matlab JA toolbox can also be added to the Neural Circuit Tracer."